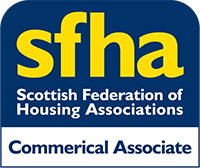 The SFHA is the national representative body for Scotland’s housing associations and co-operatives. 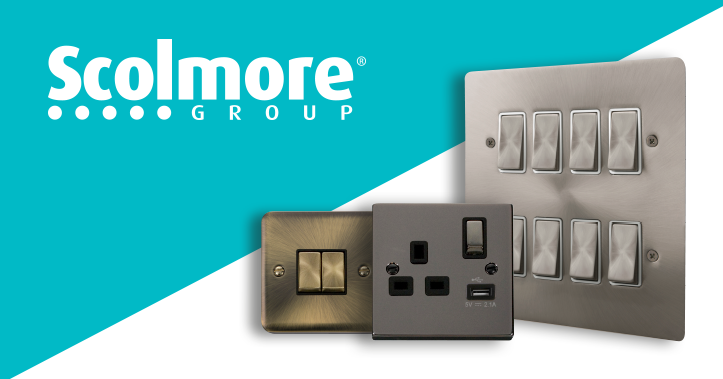 Our ambition is that everyone has a good home in a successful community, with a range of high quality, affordable, safe and accessible homes that meet people’s changing needs and aspirations throughout their lives. Housing associations and co-operatives are central to achieving this, going way beyond the bricks and mortar with social justice built in and delivering from generation to generation.